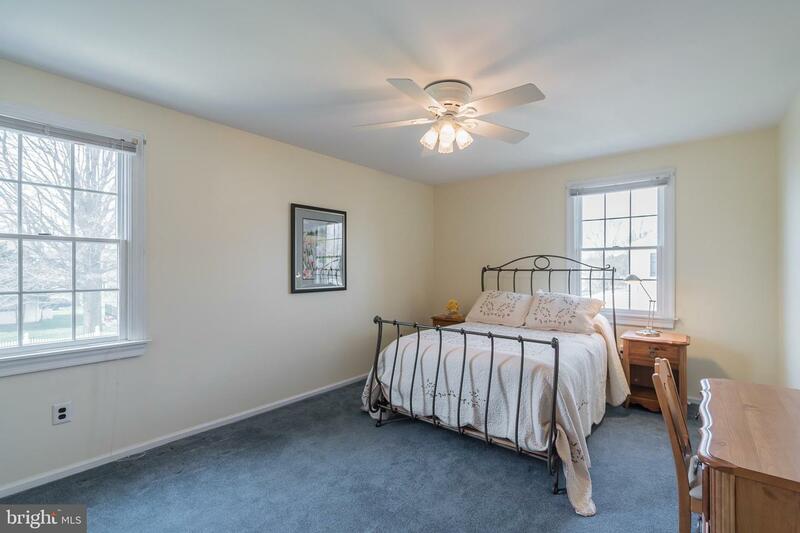 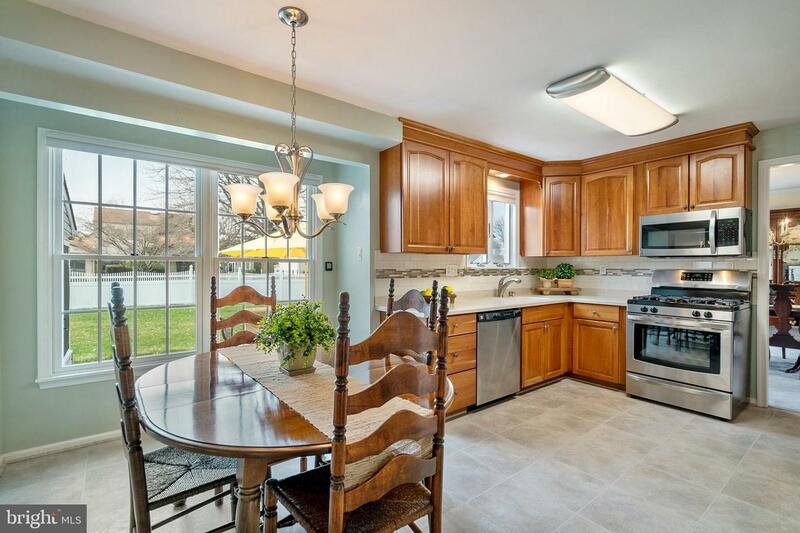 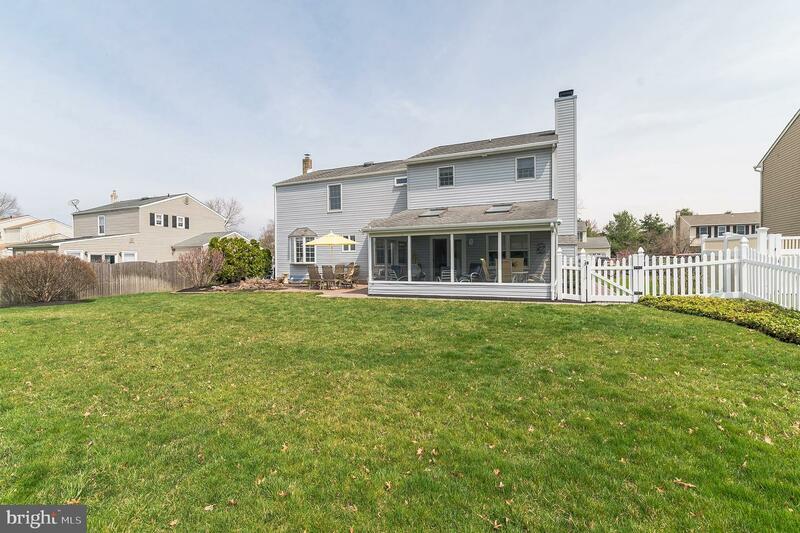 Welcome home to this beautifully maintained 4 bedroom 2.5 bath Silver Lake at Newtown Colonial. 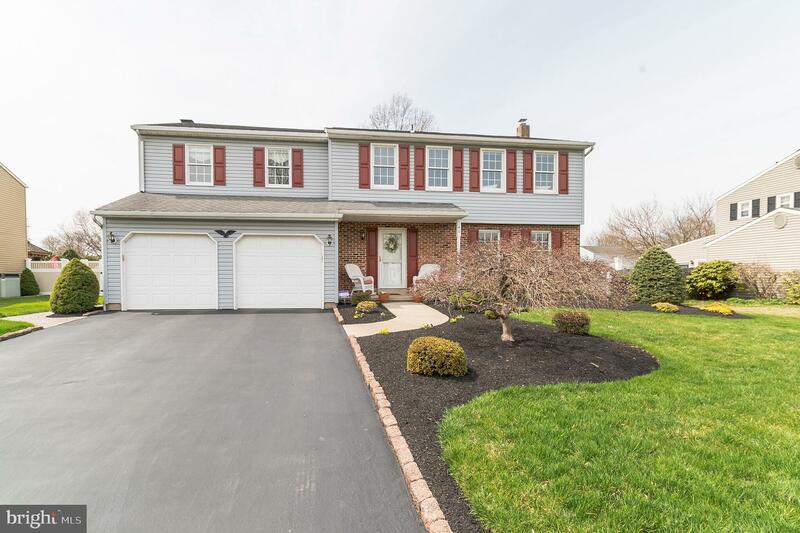 Custom landscaping provides this home with vibrant curb appeal. 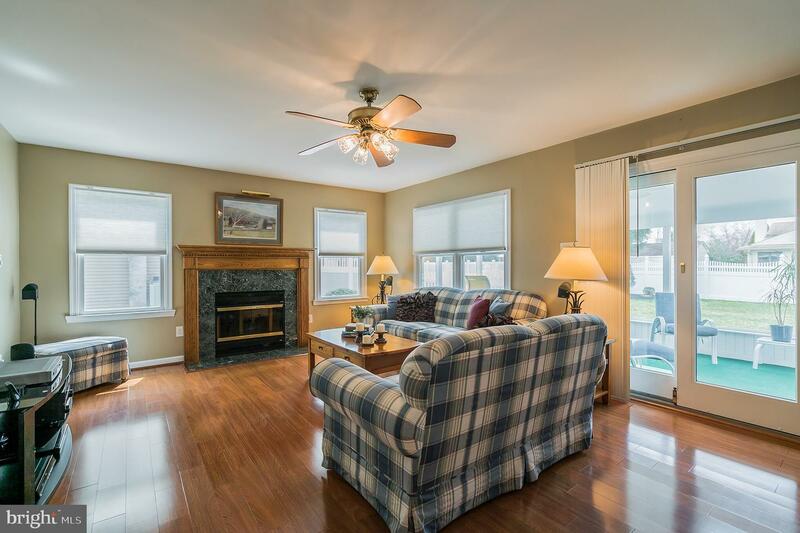 The interior of this home is spacious and bright including an open floor plan and neutral decor. 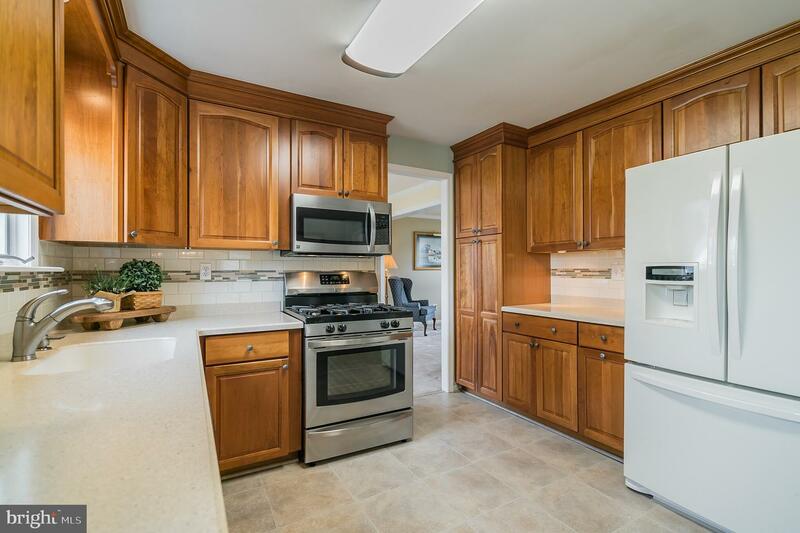 The kitchen is a delight featuring upgraded cherry cabinetry, stainless steel appliances, beautiful Corian counter tops and a generous eat-in area. 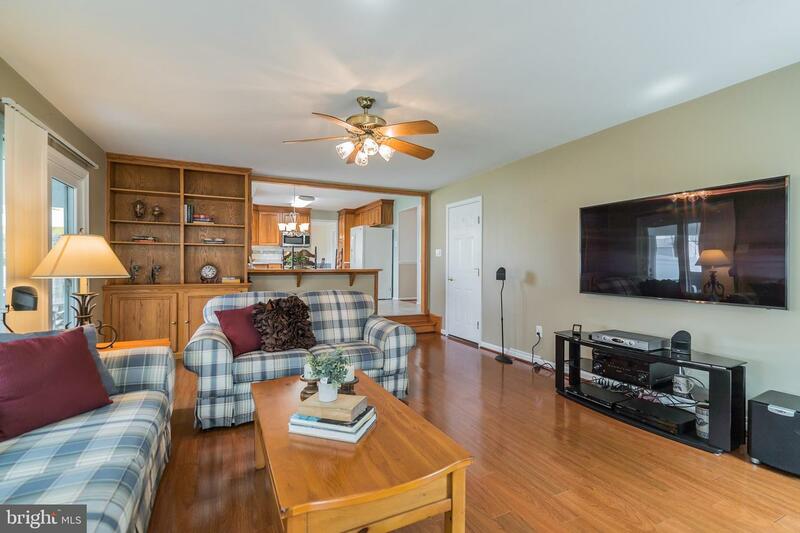 Adjacent to the kitchen is the spacious expanded family room with beautiful wood flooring and a fire place to keep you warm and cozy. 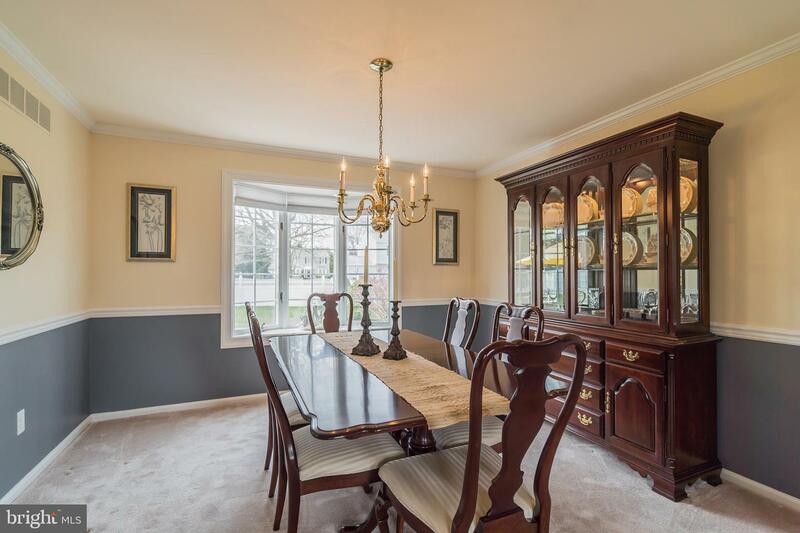 The formal dining and living rooms flow into each other to allow seamless entertaining. 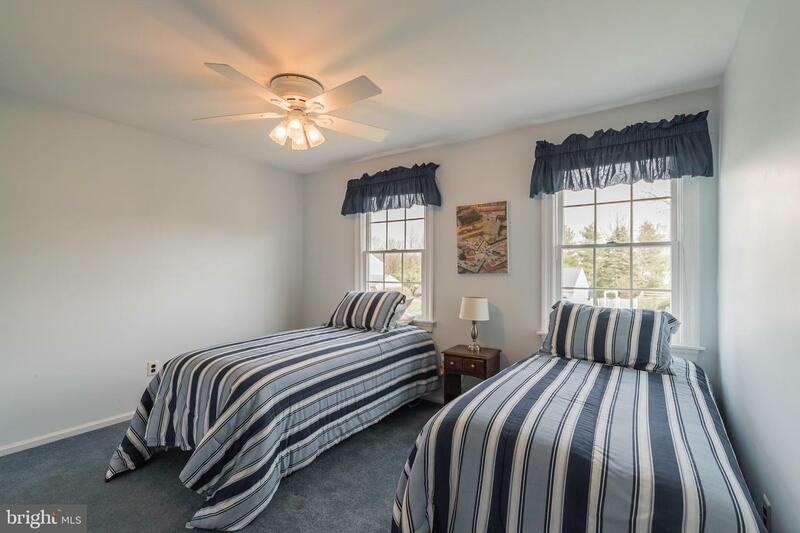 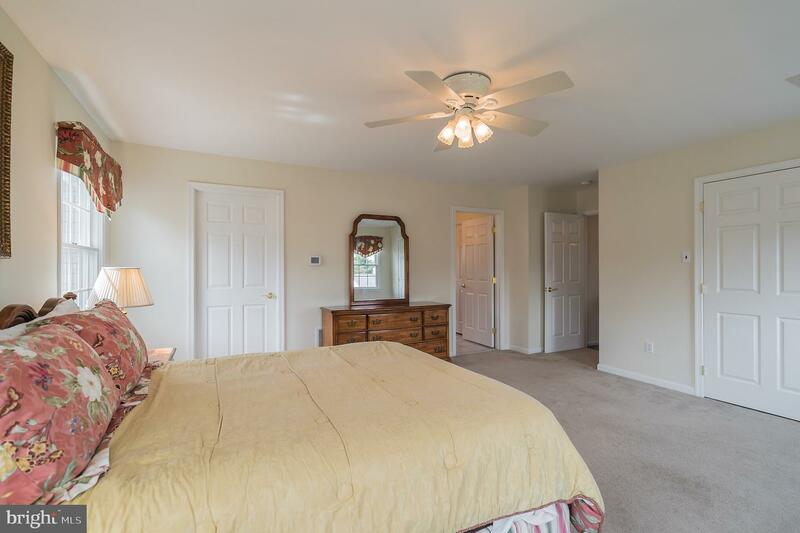 On the 2nd floor you will find the oversized master suite with a custom walk-in closet including a laundry area and a spacious master bathroom with dual sinks. 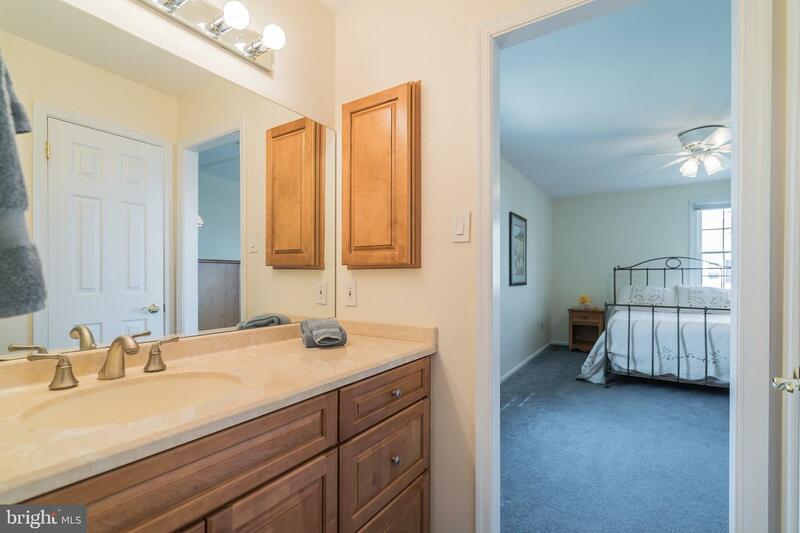 There is also an additional large closet to accommodate multiple wardrobes. 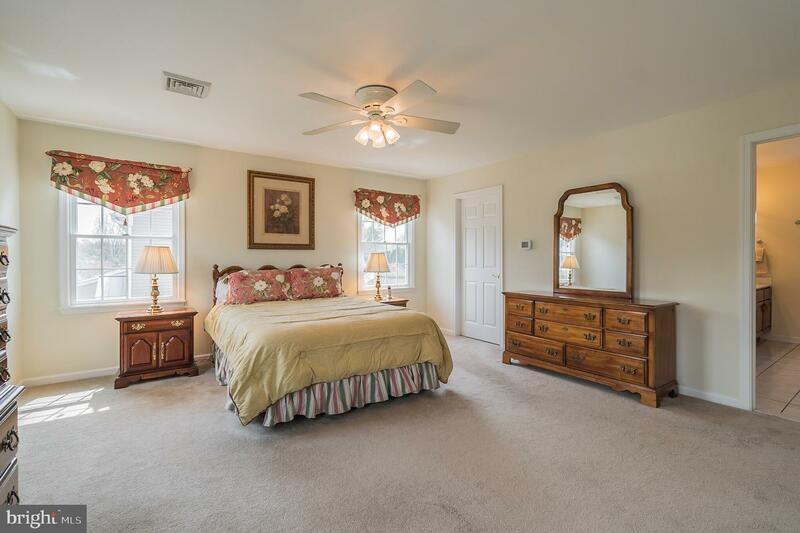 Finishing the 2nd floor are three generously sized bedrooms which all receive an abundance of natural light. 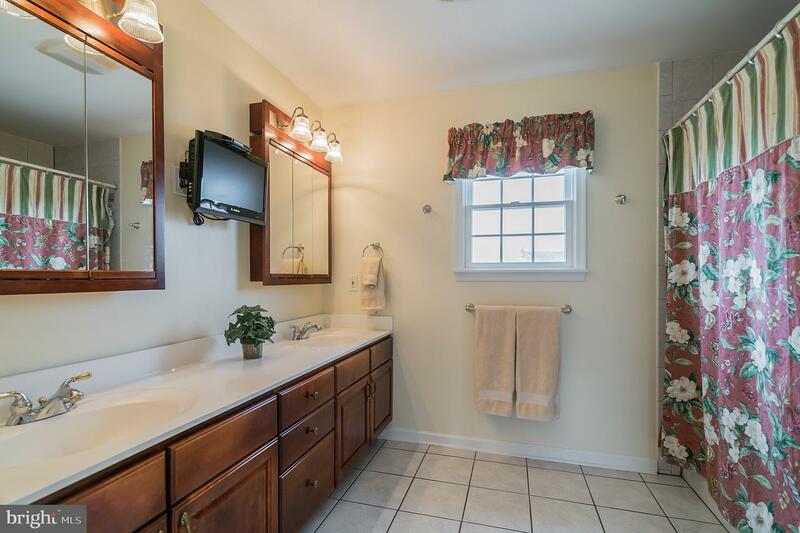 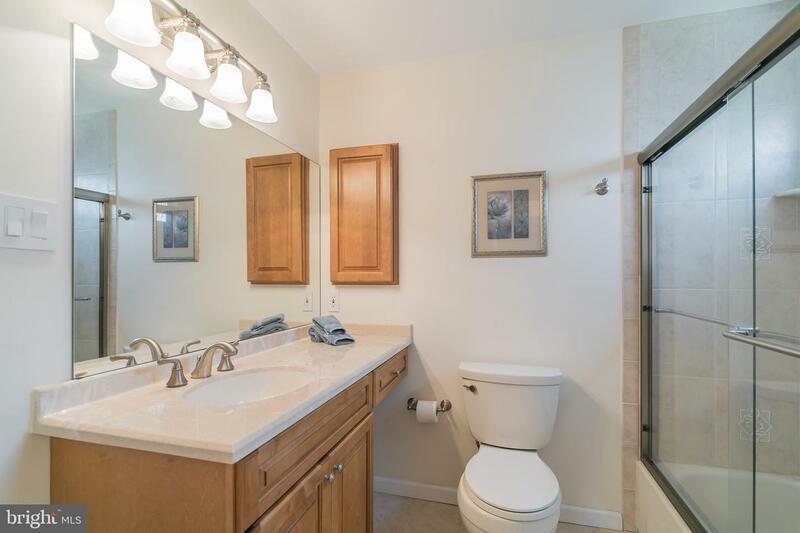 The hall bath is remodeled and offers an adjoining vanity area with sink. 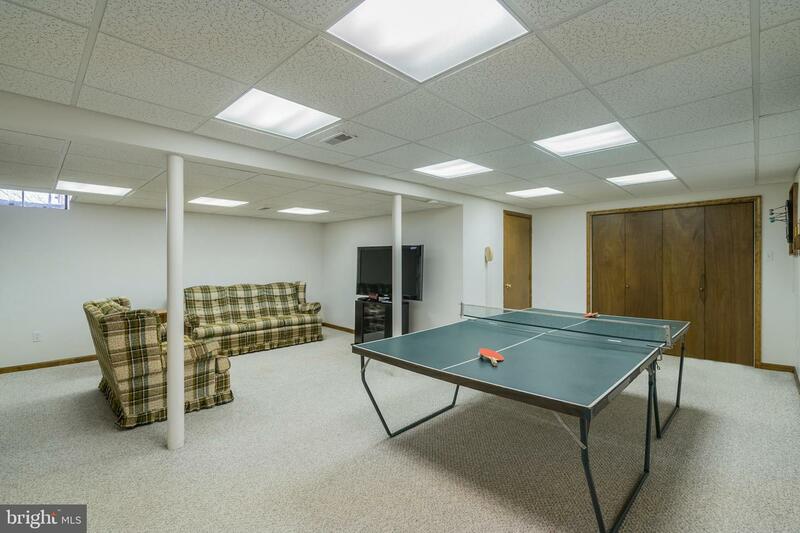 The basement has been finished and includes a nice bonus room with a workbench. 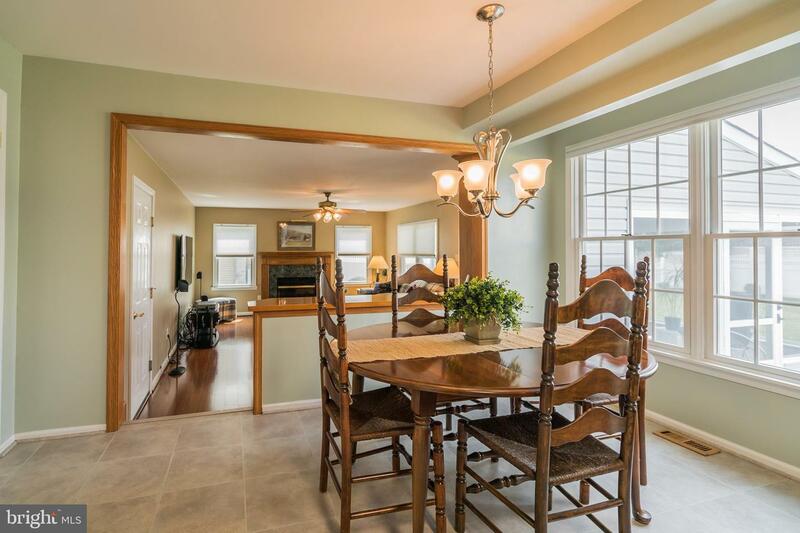 This home is in impeccable condition and there are many upgrades and fine finishes throughout. 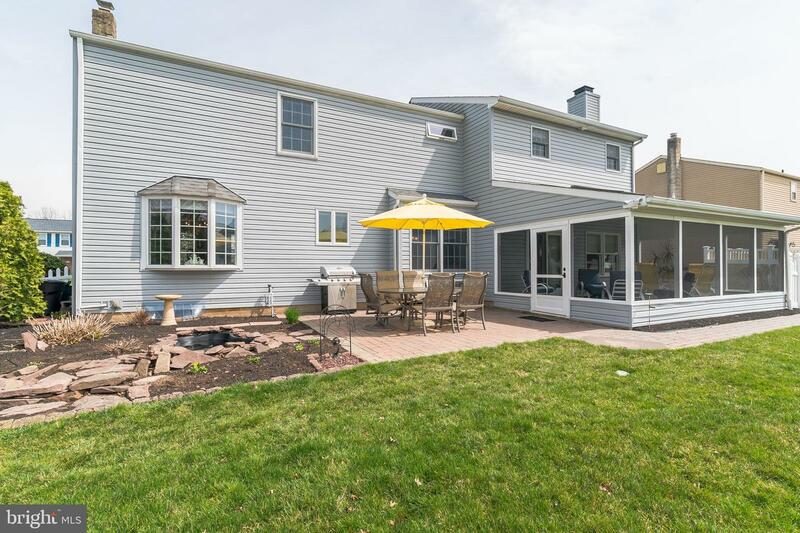 Outside you will find a lovely fenced in back yard with a screened in porch with skylights, a paver patio and a small pond perfect for relaxing on the weekends. 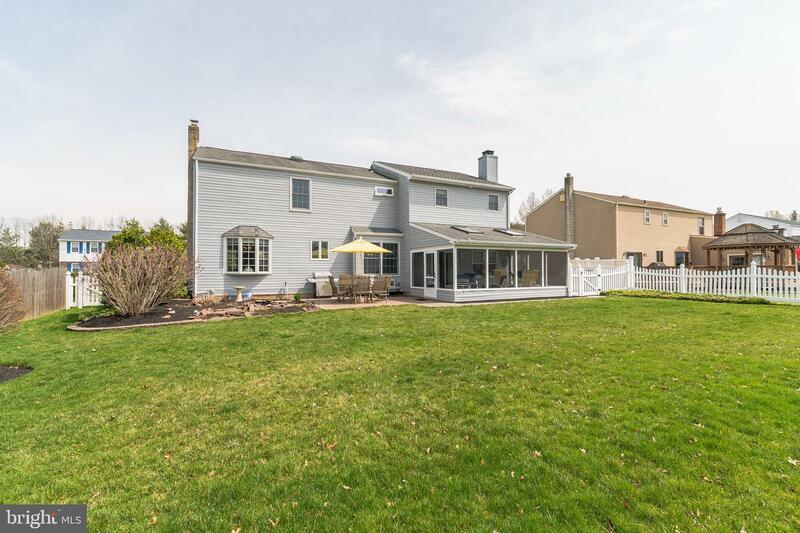 A custom irrigation and sprinkler system will help you maintain an envious lush green lawn. 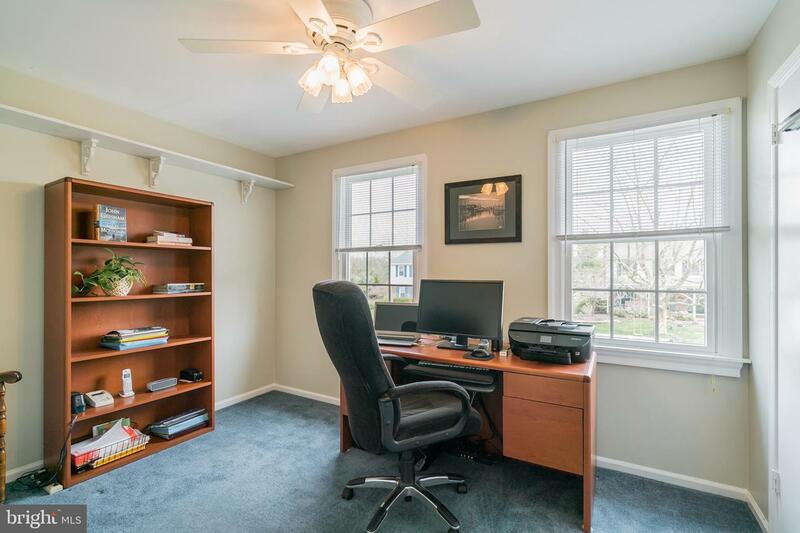 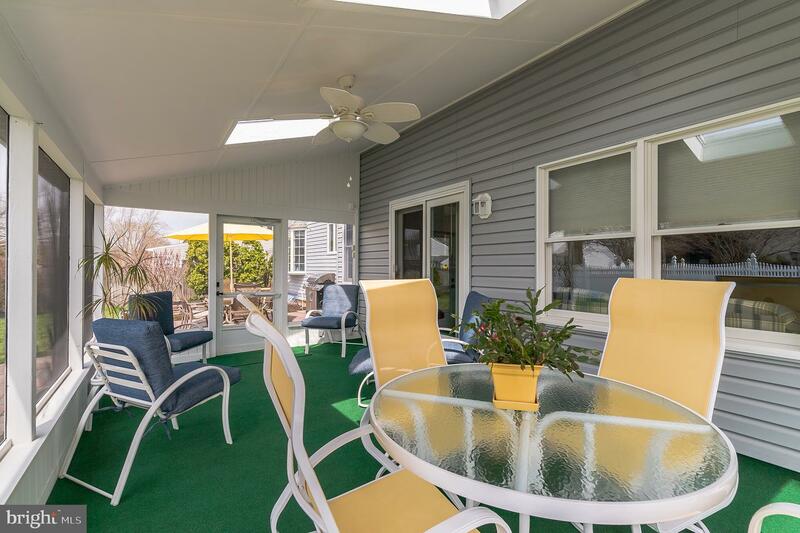 Conveniently located, this stunning home provides easy access to Core Creek and Tyler State Park, shopping, recreational facilities and is ideal for commuting via interstate 95 or route 1 to either downtown Philly, Trenton/Hamilton train stations, NYC or the Jersey Shore. 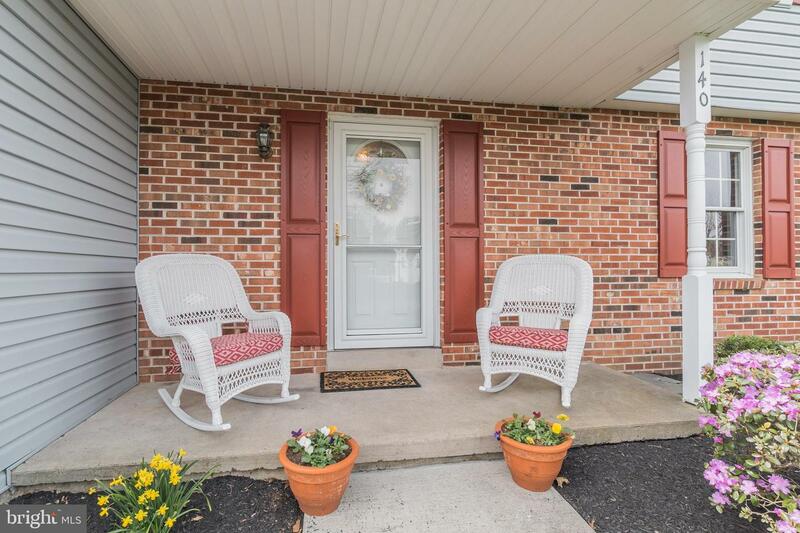 Make your appointment today and see this stunning home in this amazing tucked away neighborhood! 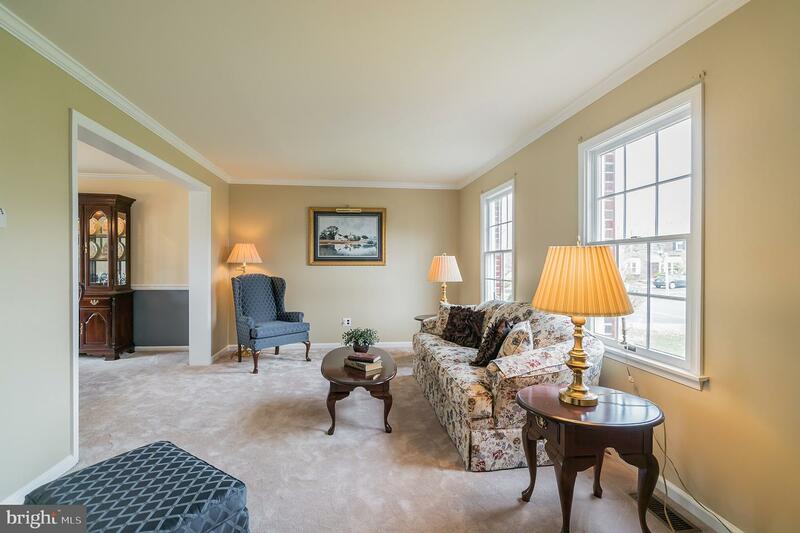 Showings start at the Open House.